The Seychelles offers many advantages to foreign investors who open companies here. Among these are the possibility of establishing offshore companies, the taxation system which implies tax exemptions in certain cases and a high degree of flexibility. However, one of the best advantages related to opening a company in Seychelles is the confidentiality which is ensured by law. 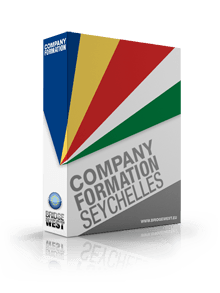 Our company formation consultants in Seychelles can offer information on the legislation under which confidentiality for setting up a company here is guaranteed. - the register of directors. The only documents which are registered with the Companies Registrar and available for the public are the Seychelles company’s memorandum and articles of association. Also, the financial records of a Seychelles company are confidential, as the country did not sign any agreement related to exchange of tax information and it is not a member of the EU Savings Tax Directive. Our company registration agents can assist those who want to set up an offshore company in Seychelles with the purpose of benefiting from confidentiality. 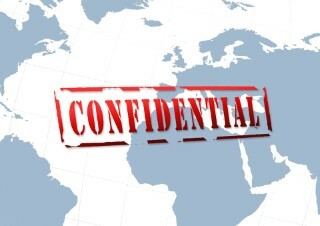 Apart from the legislation which provides for confidentiality upon the creation of a company in Seychelles, there are also other ways in which it confidentiality can be established. Among these are nominee services which ensure the protection of the shareholders and directors of a company in Seychelles. Nominee shareholders can be appointed in order to ensure the confidentiality of the beneficial owner of a local company, while nominee directors can be appointed in order to have a local director for the company. Our local advisors offer nominee services in order to assist foreign investors who want to open companies in Seychelles. Please contact us for more information related to confidentiality when registering a company in Seychelles.